ARE YOU WEARING YOUR JEWELLERY OR JUST INSURING IT? 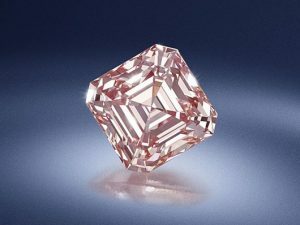 AUCTION HOUSE BONHAMS LAUNCHES A NATIONWIDE CAMPAIGN TO HELP PEOPLE UNDERSTAND THE VALUE OF THEIR JEWELS AND GEMSTONES – AND MANY COULD BE SHOCKED AT WHAT THEY ARE CURRENTLY WORTH! METEORIC price rises for top-quality antique jewellery and gemstones mean tens of thousands of Britons may be sitting on valuable family heirlooms without knowing their true value, according to one of the world’s biggest auction houses. On the back of increases of more than 1,000 per cent for some rare gemstones, Bonhams is launching a campaign to help owners understand the worth of their jewellery and guide them on achieving the best prices if they decide to sell. 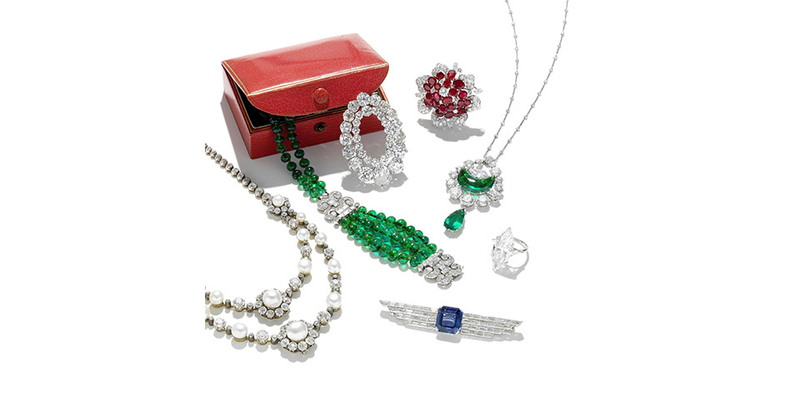 Coloured diamonds, sapphires, rubies and emeralds, as well as fine pieces of jewellery from key eras like the 1920s and 1930s, have enjoyed unbroken price rises over the past decade, according to the leading auction house. 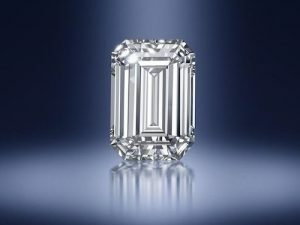 Analysing lots sold at auction, Bonhams is reporting excellent prices now being achieved at auction versus a decade ago. 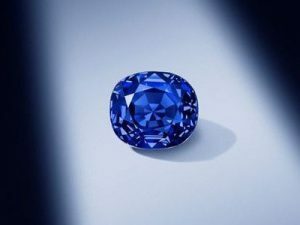 These include a 970 per cent price increase for sapphires; a 1,100 per cent increase for rubies and a 1,900 per cent price increase for emeralds. Prices for Art Deco (1920s and 1930s) and Belle Époque (1890 to 1915) jewellery have soared by a remarkable 72 per cent since 2007. 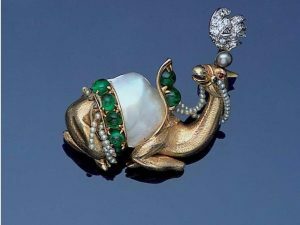 Antique jewellery has risen by 54 per cent and jewellery from the post war era (1945-1975) has risen by 89 per cent during the same period according to data released by Art Market Research. Such rises mean many owners may be sitting on jewellery they rarely wear or may have inherited that is worth far more than they realise. As a result, Bonhams is launching its Jewellery in June campaign to help people establish if they have a piece of value. It has set up a dedicated webpage where it is possible to communicate directly with a jewellery specialist at www.bonhams.com/jewelleryinjune and arrange a free up-to-date market valuation at its offices throughout the whole of the month. In addition, people can also call Bonhams on (0)20 7468 8285 to arrange an appointment at the Bonhams office nearest to where they live. 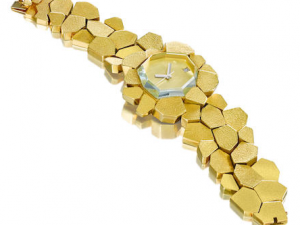 To mark the launch of its jewellery campaign, Bonhams has created a ‘Top 10 list of hot jewels’ that are especially in demand. The ‘hot list’ reflects items that perform particularly well during the sales the auction house holds throughout the year. According to newly released data from the Knight Frank Luxury Investment Index, which tracks the price growth of 10 luxury investment sectors over the past 12 months, jewellery is a consistently strong performer. The research shows that jewellery as an alternative asset class increased by 138 per cent in the last 10 years. For those who want to consign, Bonhams will be hosting dedicated Fine Jewellery sales at Bonhams in London, New York, Hong Kong in September, November and December. Follow Bonhams Fine Jewellery on Instagram on @BonhamsJewels.